A Belgian city councillor has been arrested on suspicion of selling humanitarian visas to refugees, the public prosecutor's office in Antwerp has said. Melikan Kucam, who is a member of Belgium's nationalist party, the Flemish National Alliance (N-VA), is said to have charged refugees up to €20,000 in exchange for the visa in Belgium. He has been charged with trafficking, corruption and extortion. 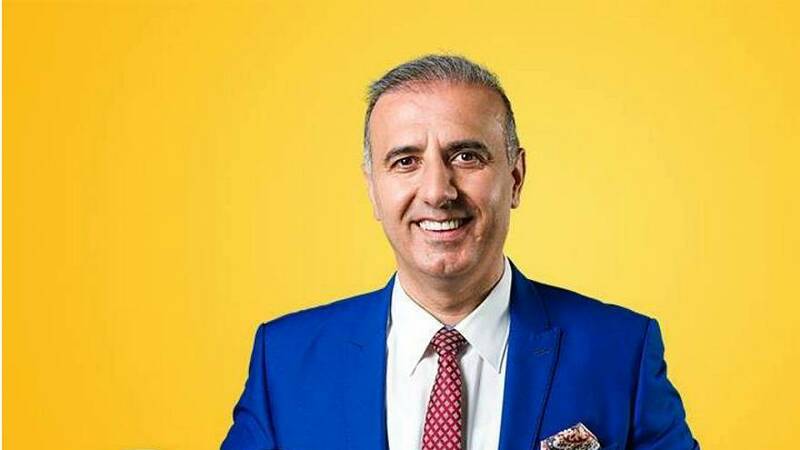 Kucam's arrest followed an investigation by authorities and the Belgian television programme Pano, which broadcast its findings on Tuesday evening. How did this go under the radar? An Assyrian man himself, Kucam is believed to have taken advantage of his high profile position in the Assyrian community in his city of Mechelen. Pano journalists spoke to members of the community, who said it was widely believed that money needed to be exchanged in order to a receive a humanitarian visa. "All witnesses told the same story, independently of each other," Pano journalists said. "And, each time, Melikan Kucam was referred to as the key figure of the whole event." According to Pano, Kucam would receive the names of people trying to flee their homes during the war in Syria. Then, acting as an intermediary to the Belgian government, Kucam allegedly charged the refugees a fee in order to be placed on a list of names eligible for the visa that he later sent to the then-immigration minister Theo Francken. "Let us be clear that there is no evidence that the government and the secretary of state were themselves involved," Pano said. "This only shows that there was a great relationship of trust between the cabinet and Kucam himself." Kucam has denied the charges against him, saying he suspected money was being exchanged by "passers-by or travel agencies" in order to transport refugees from Syria to Lebanon, but that he had not received money himself. "He emphatically denies that he would have asked for any sum of money, accepted or whatever to put people on lists to make them come over here," Kucam's lawyer, Frank Coel, told Belgium's VRT. "Possibly large sums of money were paid to passers-by and travel agencies, who had to transfer people from Syria to Lebanon, not to Kucam. And this information my client reported to the cabinet of Theo Francken in July." Theo Francken said he "did not have any indication that something was wrong," in a short statement on the N-VA website. In a lengthier Twitter thread, Francken said he stood by his immigration policies, maintaining that the work of intermediaries was necessary. "Selection is made through confidential agents in the church communities," he wrote. "Everyone was thoroughly screened in advance by the DVZ, police and state security. No arbitrariness, but trust given." "I defend my policy 100%," he continued. "If abuse is made then it is unpardonable and must be punished hard." Belgium's newly-appointed immigration minister Maddie DeBlock said on Wednesday that she would, outside of exceptional circumstances, only accept applications for humanitarian visas from the UN's refugee agency, essentially cutting off the use of intermediaries. "Working through an intermediary has created victims," she said. "Giving money for a humanitarian visa is totally wrong." "I am shocked by the testimonies in the report," she said in a further statement. "Making people in need pay heavily in exchange for help is morally, and completely objectionable." "The court must now do its job and punish the guilty. I will also be a civil party, to keep abreast of the investigation and to compensate for possible damage by the guilty parties."